What does Millie Evans want for Christmas? To feel safe. Even though her stalker is dead, he arranged for a hit man to kill her. Now the special government agent Millie has loved from afar for years has vowed to protect her. Tony Danzetta moves the prim librarian into his home and guards her 24/7. Dare she dream of keeping Tony, her own silent night man, by her side forever? Wyoming rancher and single father Quinn Sutton is raising a child he knows isn't his own. All the love left in his guarded heart goes to the boy. 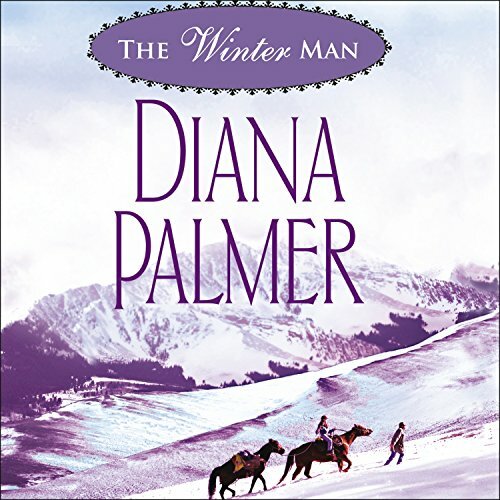 But when a beautiful city woman is stranded nearby in a blizzard, he rescues her and brings her to Ricochet Ranch. Amanda Callaway has her own secrets and plans to keep her distance. If only she weren't falling for her unlikely hero.